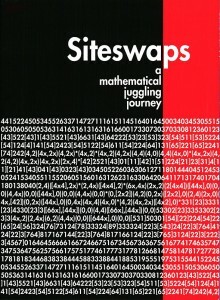 Media Circus’ Siteswaps DVD is considered by many to be the most informative juggling film ever made. The Magnum Opus of juggling patterns, a vast encyclopaedic collection of patterns, featuring literally thousands of 3 to 11 object patterns, with balls, rings, clubs, mangoes and coconuts, filmed in colourful locations across the globe over a 5 year period. The film is nearly 12 hours long, 3 DVDs with almost four hours of content on each. 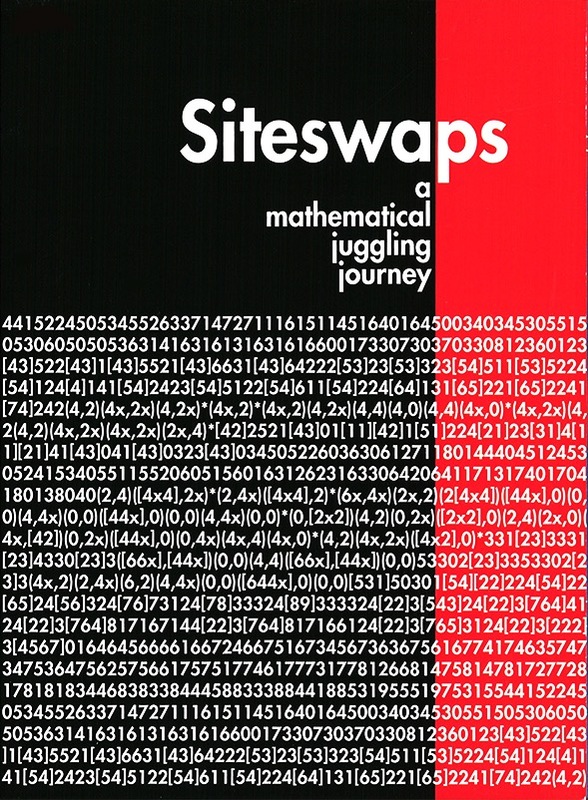 As well as the juggling, the Siteswap DVD contains extensive interviews with the seminal figures in the history of siteswap notation, as well as archive footage of siteswap inspired performances. 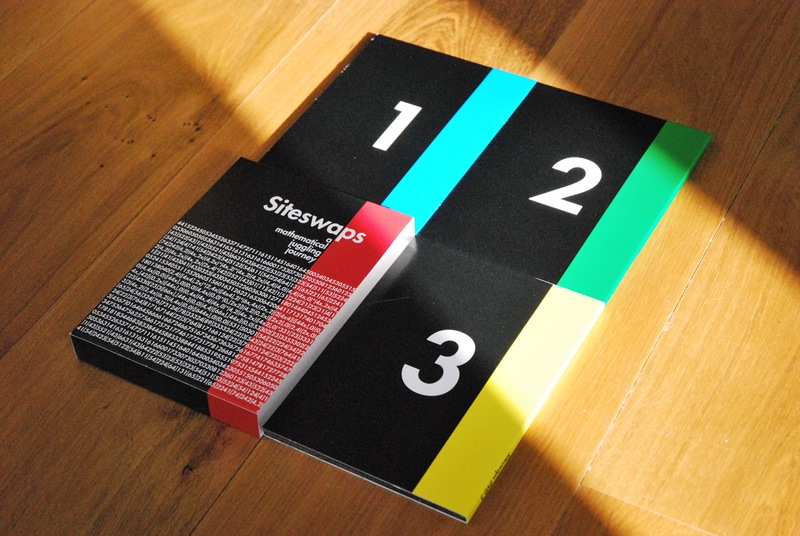 Siteswaps features music from Daniel Weaver, Silicon Drum, Danny Ward and Denis Paumier. This DVD is NTSC format which should play on all region DVD players. Please contact us for more information on this. 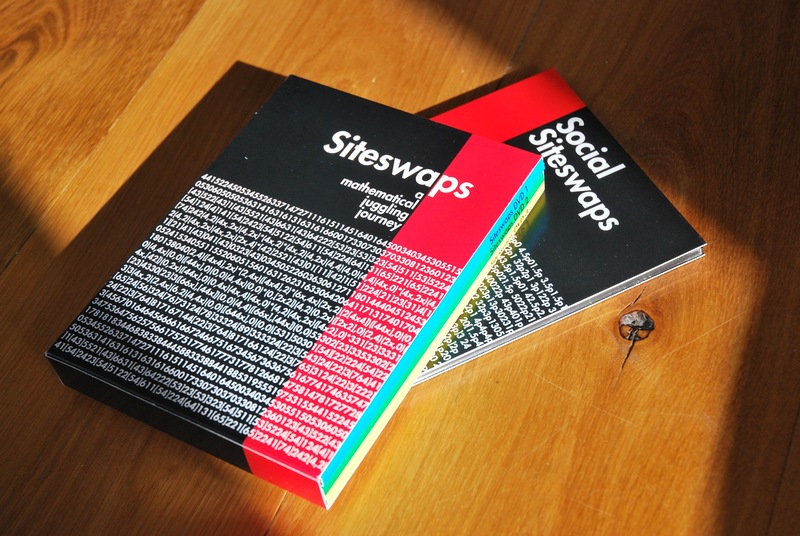 Be the first to review “Siteswaps DVD NTSC/ALL” Click here to cancel reply. 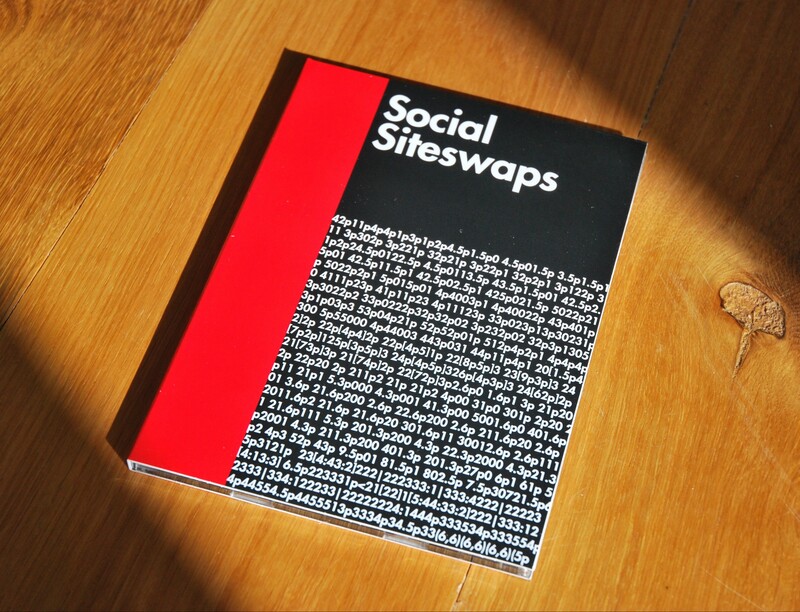 © 2019 Gandini Press. All Rights Reserved.